BAICO series YASUR and NERA pumps have been installed with high performance for the total supply of the complex apple tree plantation, since its orography is divided into different levels; this is why 2 tanks have been installed and several pumps to supply a total capacity of 600 m3. 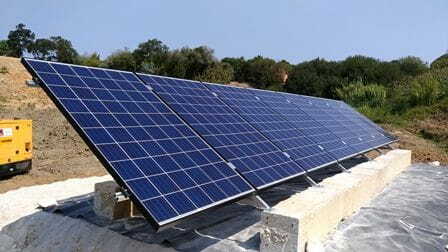 The customer choose for the solar pumping installation replacing the one he had until today with diesel engines, which was inefficient and expensive. 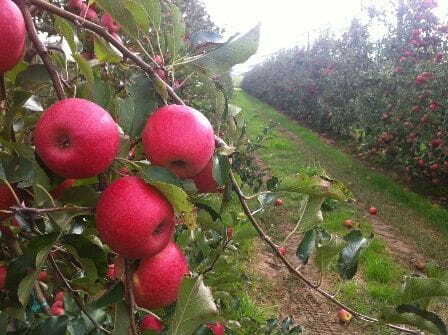 Approximately there are about 5 HA of apple trees where a high production is achieved (more than 100 tons per year) with a 100% ecological irrigation.